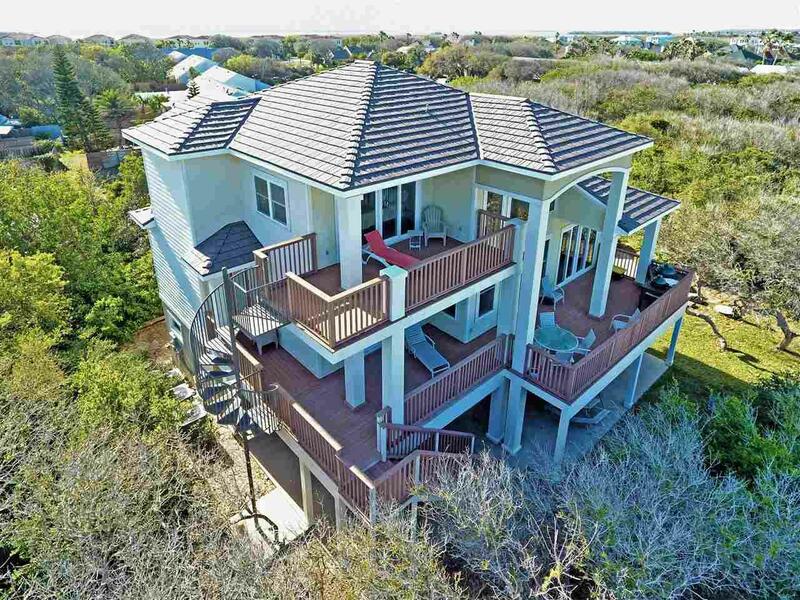 Beautiful custom built 3 story home with view of ocean from 3rd floor. Huge Great Room on 1st floor has separate entrance, wet bar, full bath with potential use as Multi Generational/Mother-in-law suite. Herringbone maple floors in Living Room with brick fireplace and wet bar make for a great gathering area. Each bedroom enjoys private deck area. Gourmet Kitchen with granite counter tops and stainless appliances including gas range. 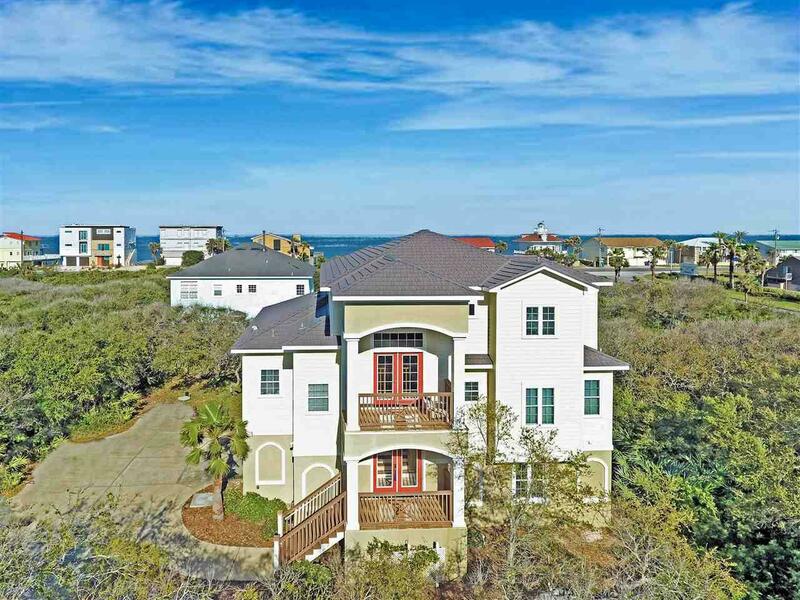 Well thought out home includes a huge climate controlled storage room, 3rd floor custom built landing office, outdoor shower and outdoor aluminum spiral stair case connecting first, second and third floors. Climate controlled storage space located in garage. Each floor has dedicated A/C unit. 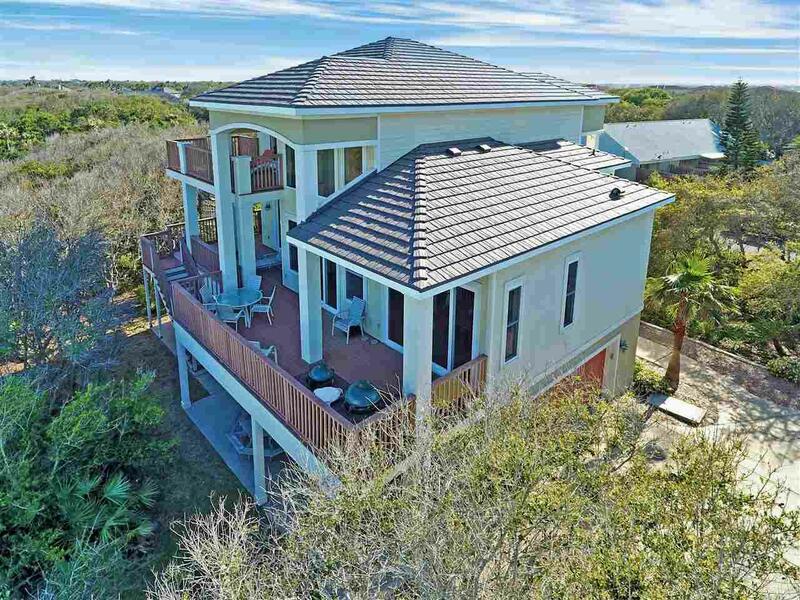 Built for low maintenance: Aluminum tile roof/30 year warranty, Hardy Board and natural landscaping. Lot is 17 feet above flood plain. Beach Town Center just 3 miles away makes shopping easy with Publix. Tired of cooking? Dine out at Caps on the Water, Aunt Kate's and The Reef, all within one mile! 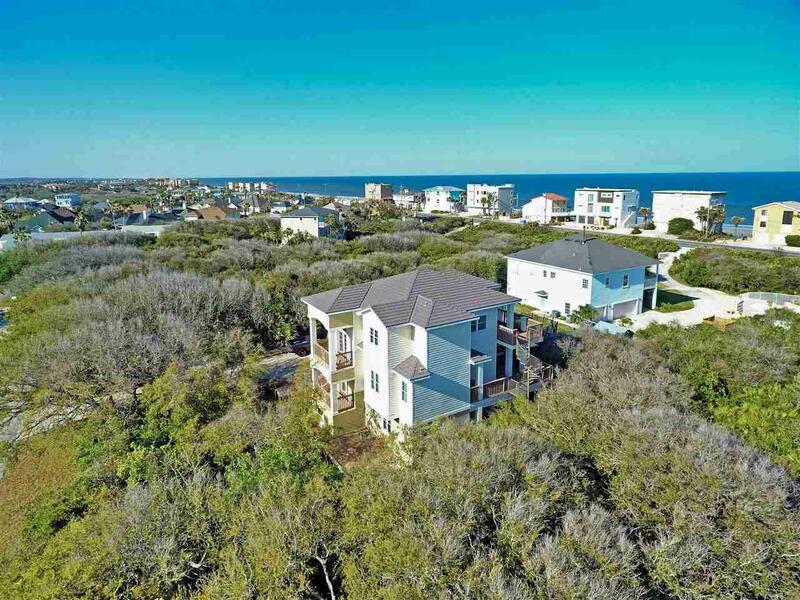 Floor plans available upon request... Serenata Beach Club only 1/2 mile away! Not a member? No problem! Membership Initiation Fee Membership paid by Seller with acceptable offer! $6,000 value!